Platinum Girl Scout Cookies is an enhancement on the popular Girl Scout Cookie strain, taking the Durban Poison x OG Kush mix one step further! 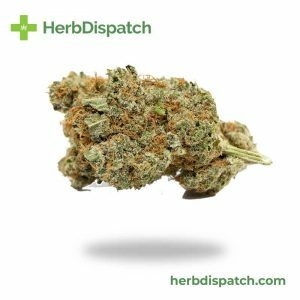 This strain is a balanced 50/50 hybrid with both Indica and Sativa genetics. 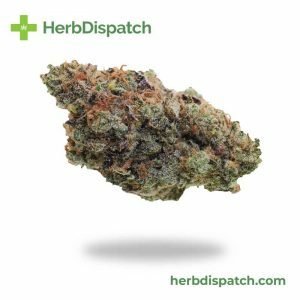 The earthy and spicy aroma with hints of sugary and berry tones produce balanced effects to help with a number of ailments. 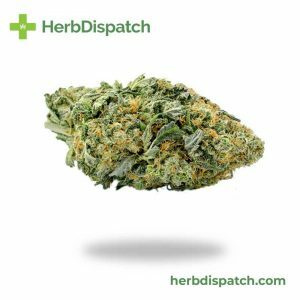 The Indica side produces overall relaxation and pain relief to help with migraines, arthritis, fibromyalgia and other chronic conditions. The Sativa genetics, on the other hand, produce a cerebral high that promotes focus and improved mood to help with ADD and ADHD as well as anxiety and depression.